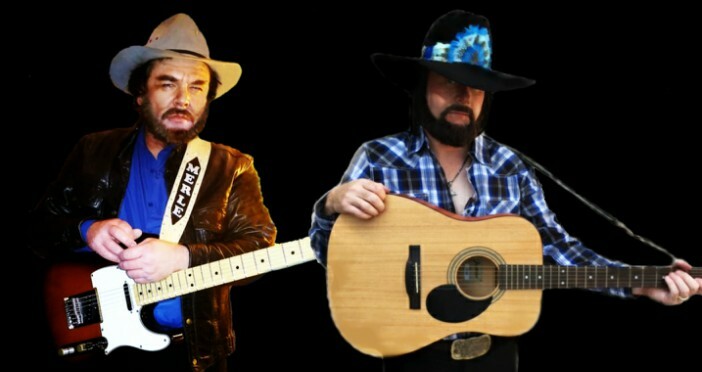 A tribute show to some of the true outlaws of country music, Merle Haggard and Johnny Paycheck, the “Workin’ Men Live” show is scheduled for Brightstar Theater located at 2729 New Boston Road this Saturday, October 28 at 7:00 pm. 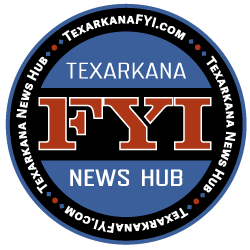 “The Workin’ Men” are made up of Texarkana natives Ace Crye (Johnny Paycheck), and Johnny Lovett (Merle Haggard). Both have had very successful careers in the music industry, and are having a blast paying tribute to a couple of their favorite country artists. Catch the show Saturday, October 28 at 7:00 pm. Get more information on the FACEBOOK EVENT PAGE.